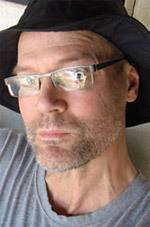 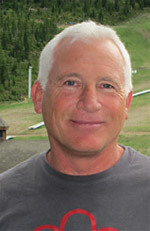 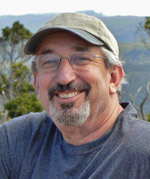 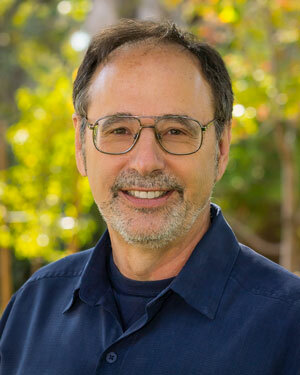 Professor of Emergency Medicine (Emeritus), Stanford University School of Medicine, Founder and former Director, Stanford University Wilderness Medicine Fellowship; Author of A Comprehensive Guide to Wilderness and Travel Medicine and Editor of Wilderness & Environmental Medicine in the 2017 Clinics of North America. 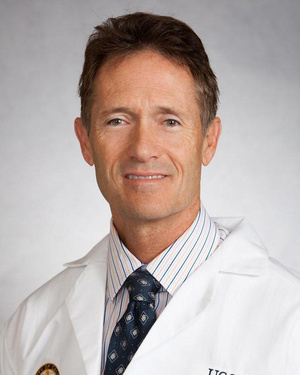 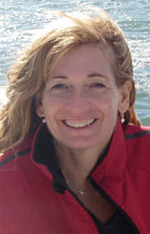 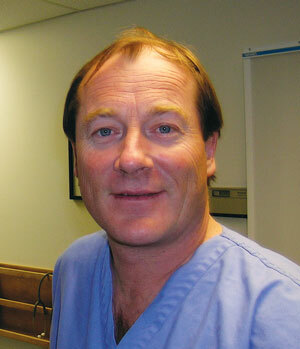 Professor of Emergency Medicine, Director, UCSD Diving Medicine Center and Dive Medicine Fellowship, University of California San Diego School of Medicine, San Diego, CA. 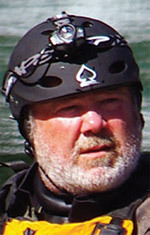 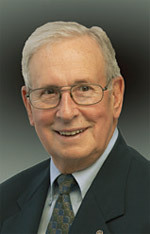 Former Board of Directors and consultant for Divers Alert Network (DAN). 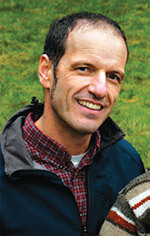 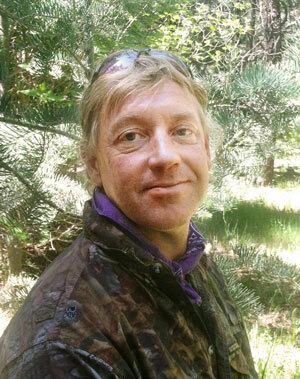 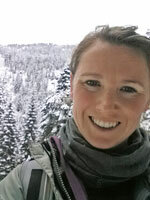 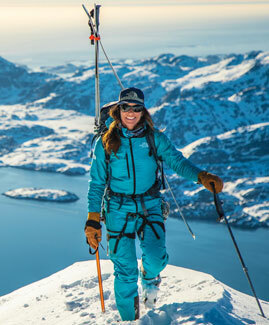 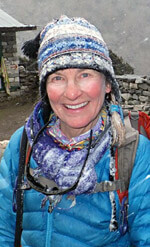 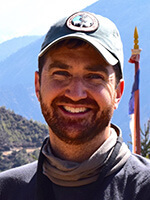 University of Washington, Navigation and Survival Instructor and Guide; Outward Bound Chief Instructor. 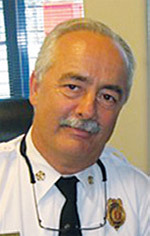 Fire Chief (retired), South San Francisco Fire Department; Senior Fire Instructor and Instructor of Heavy Rescue (building collapse); Hazardous Materials specialist; CBRNE Project Manager, Bay Area Urban Area Security Initiative.